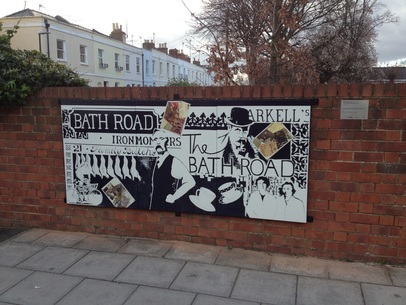 ​The Bath Road is our local shopping area and we love it. But like all shopping streets, it's under pressure. So please help by using its facilities and services. 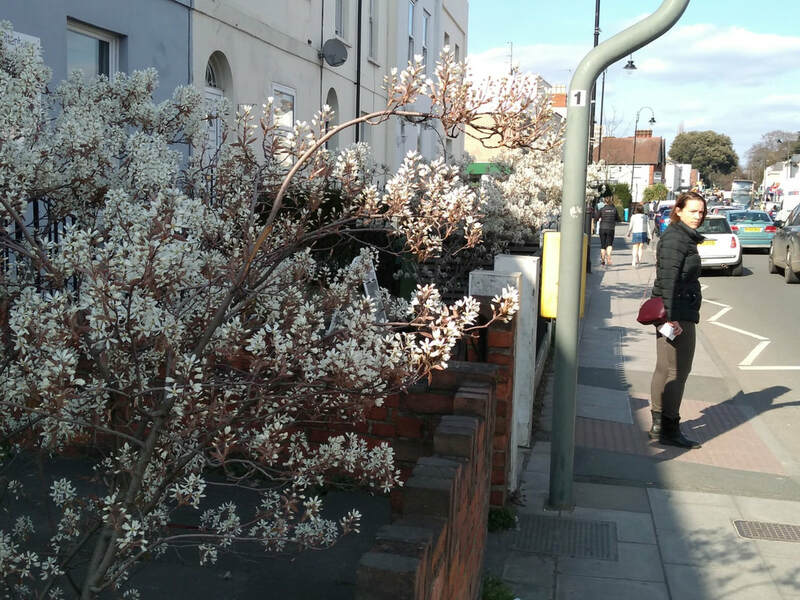 Cheltenham College has very generously offered to fund an extension of the Bath Road utility boxes scheme. They will pay for Rhys to decorate four more boxes in front of the College buildings in the Bath Road. The design will be based on cedar cones, reflecting the giant cedars in the college grounds. 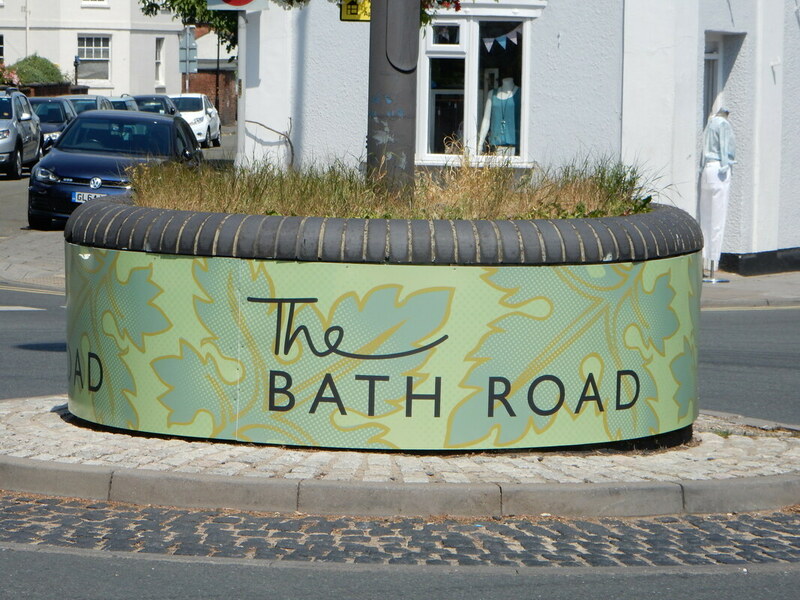 The Bath Road is our very special shopping street, full of independent traders, great shops, restaurants, pubs and cafes. We love it and want it to thrive. That means keeping it looking great. 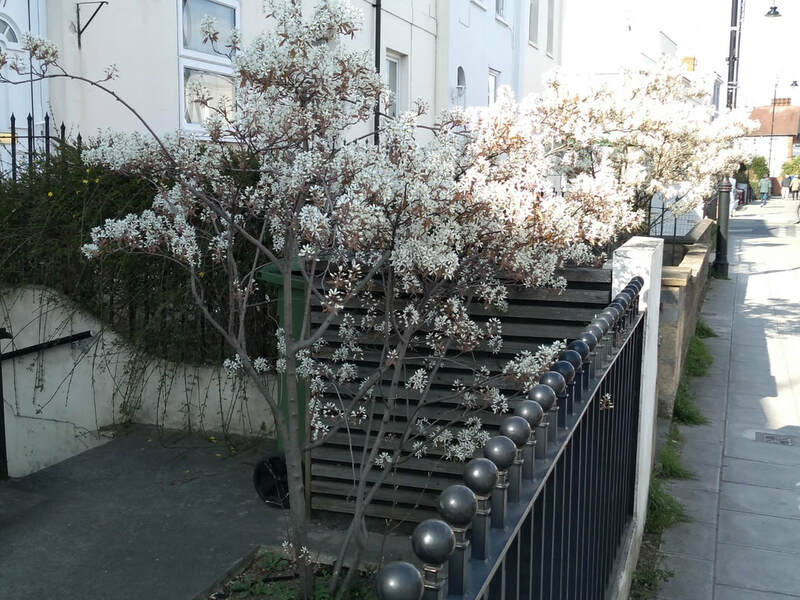 So that's why you may have noticed that in the past two years, lots of small environmental schemes have taken place in Bath Road, under the auspices of Connect Streets - a partnership that includes SPJARA. 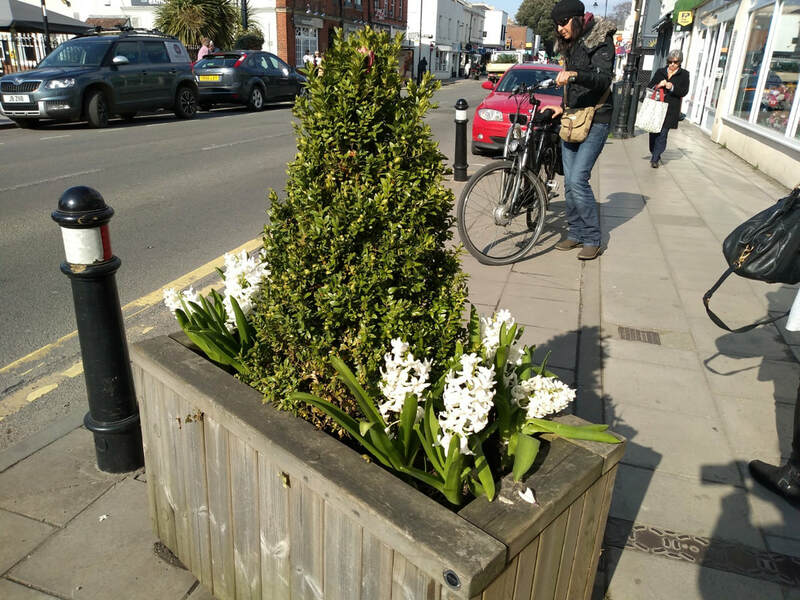 We have planted trees in front gardens (there's no room on the pavements), decorated 19 utility boxes with colourful designs inspired by the Victorian tiles in the butchers shop, installed several planters, mounted an art work on the Exmouth Arms wall and "branded" the roundabout with the Shurdington Road. Also the council have erected a new direction finder opposite the Post Office - the first of its kind outside the town centre. 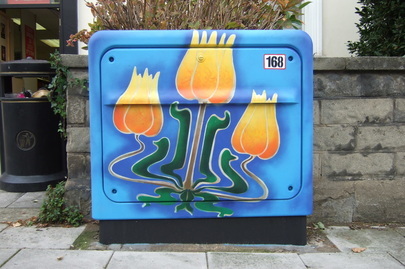 You can watch a brilliant video about the utility boxes here: www.yourewelcome.to/explore/story/bath-road-cheltenham or https://www.youtube.com/watch?v=nv79tuCqjQA.